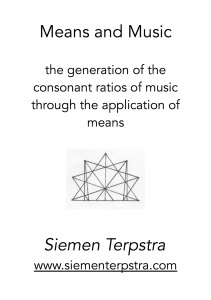 The Pythagorean theory of music was centred around the concept of means. This is understandable, given that all of the ancient Asian cultures saw life as a play of opposites. The Chinese postulated that life is created and balanced through the polarity of the yin-yang. The Babylonians, Egyptians and Greeks also saw life as a dynamically balanced “middle path” between opposites. 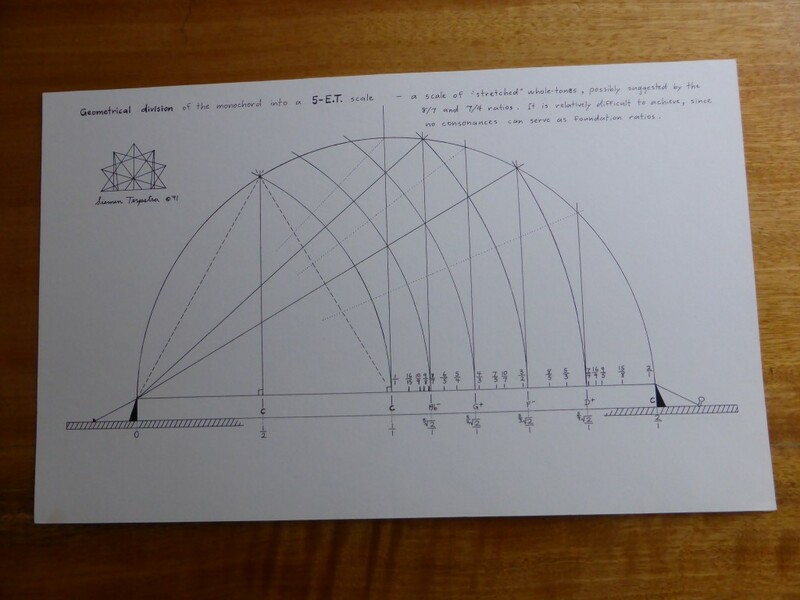 This entry was posted in Just Intonation, Monochord, Sacred Geometry on 1 December 2014 by Siemen. We usually understand the ratios of JI as derived from the Harmonic Series. 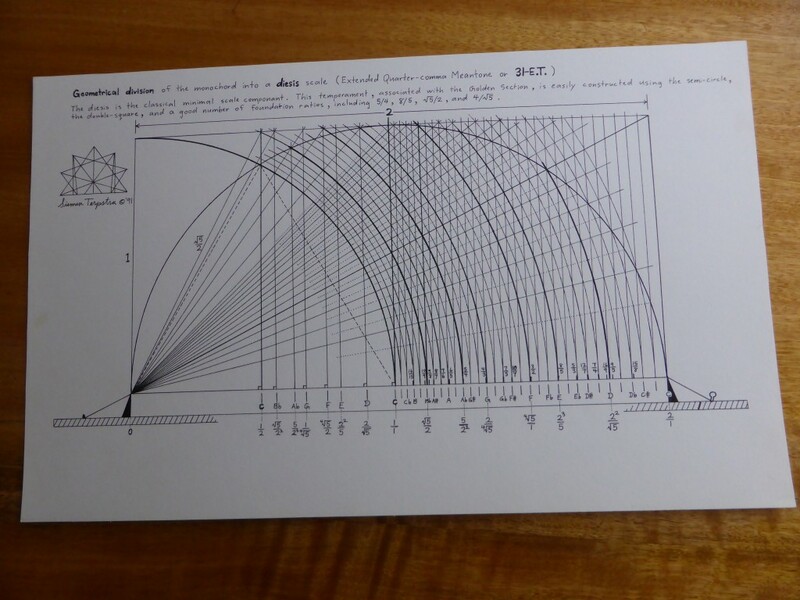 Any Just interval can be viewed as a frequency ratio between two whole numbers, numbers which refer directly to the Series itself. 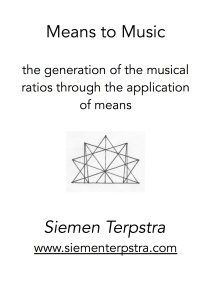 However, it may not be generally appreciated that there is also an alternative way to generate the Just ratios. This method has great historical importance as well as being of intrinsic interest in itself. I refer to the procedure of examining the mean between two extremes. 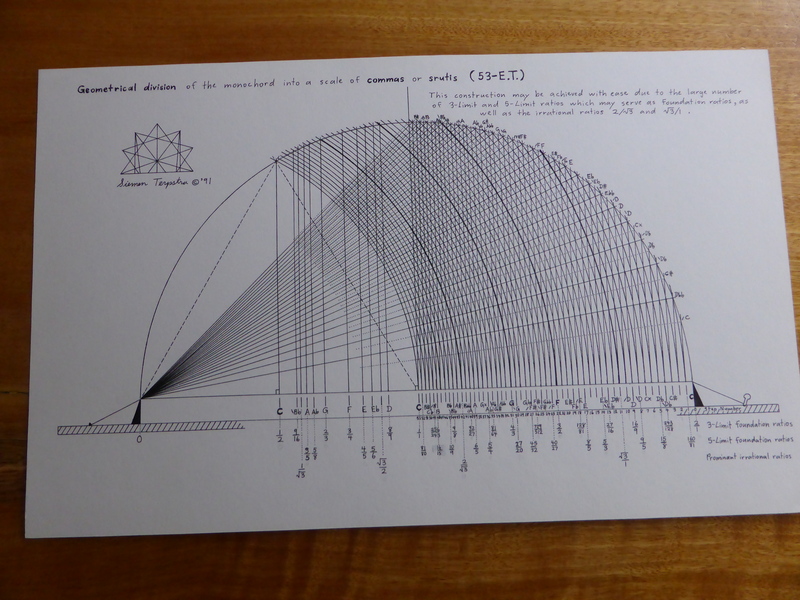 This entry was posted in History, Just Intonation, Monochord, Sacred Geometry on 1 December 2014 by Siemen. 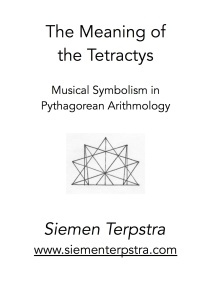 The Tetractys symbol is an exquisite example of how a simple visual pattern can have multi-varied meanings and ‘levels’ of interpretive significance. The famous Pythagorean oath refers to the Tetractys, praising it as the source “which contains the fount and root of eternal nature”. 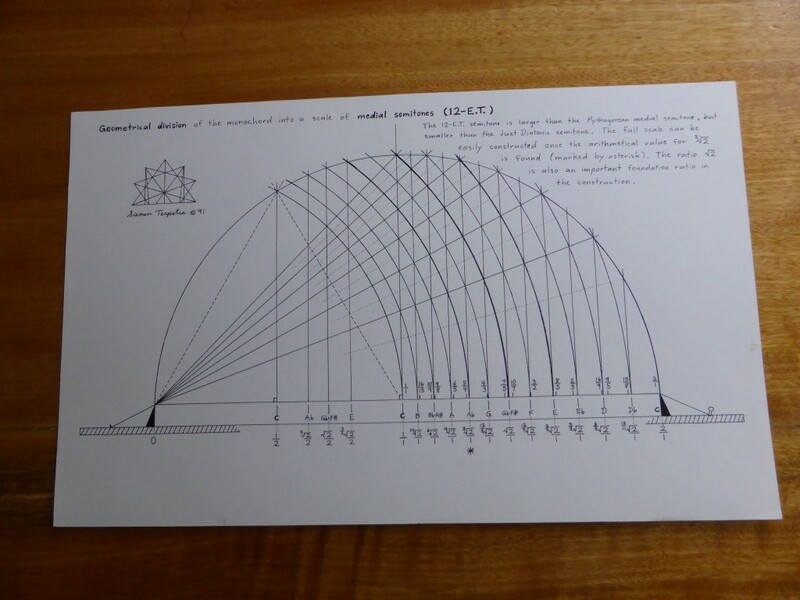 A profusion of insights can be derived from the image, concepts which are relevant to arithmetic (number relations), harmonics (musical tuning theory), and geometry (number relations in space). Only a pitifully small amount of ancient commentary has been perserved; but the study of the above disciplines uncovers more and more relevance for the symbol. 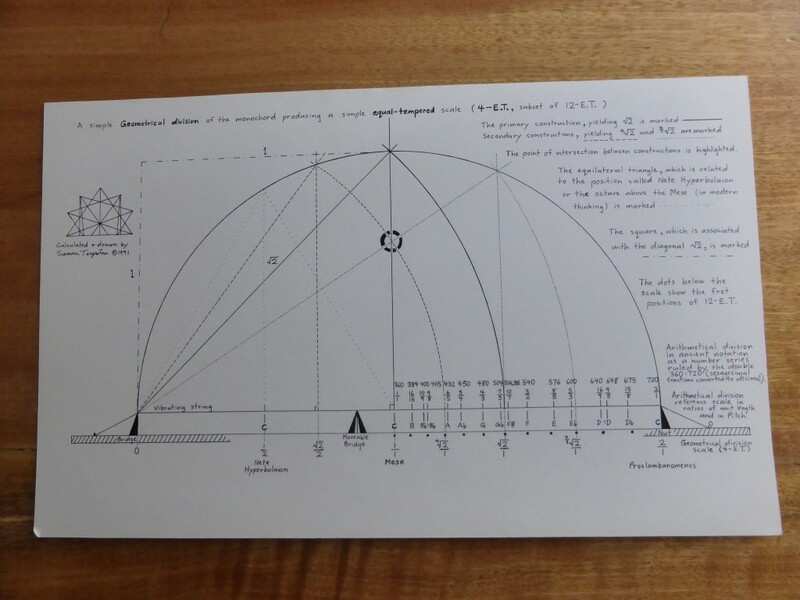 In this short paper, I will briefly review some historical interpretations and offer a few insights of my own that come from extensive work in harmonics and sacred geometry. 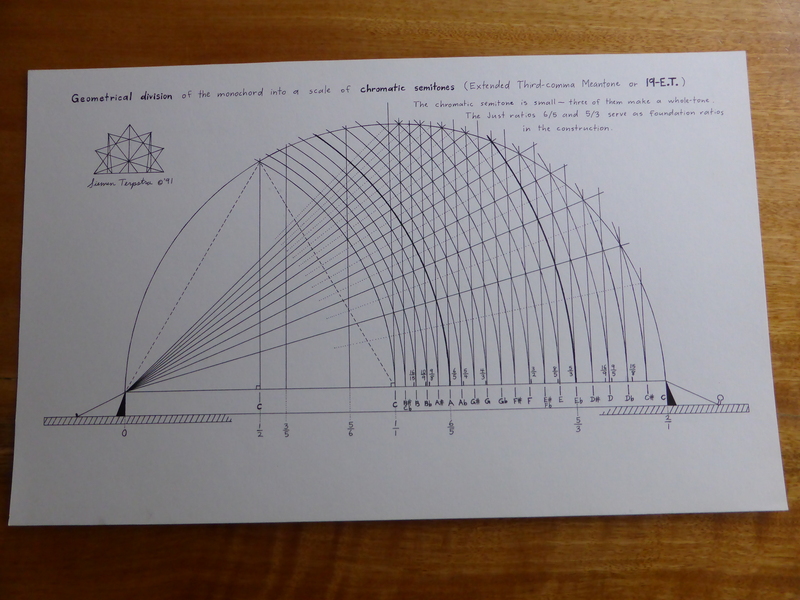 This entry was posted in History, Monochord, Philosophy, Sacred Geometry on 1 December 2014 by Siemen. 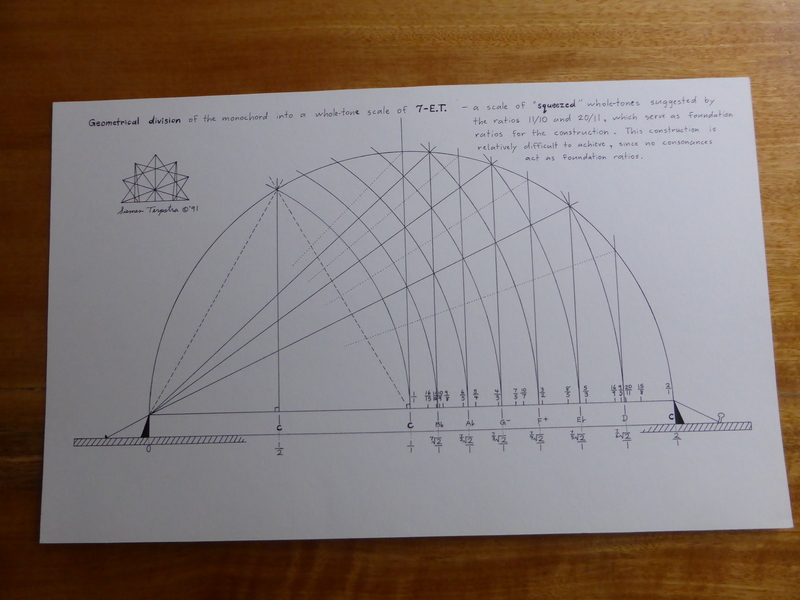 This entry was posted in 12-et, 19-et, 31-et, 53-et, Monochord, Multiple Divisions, Philosophy, Sacred Geometry on 1 December 2014 by Siemen.